Aids in the digestion of fat. 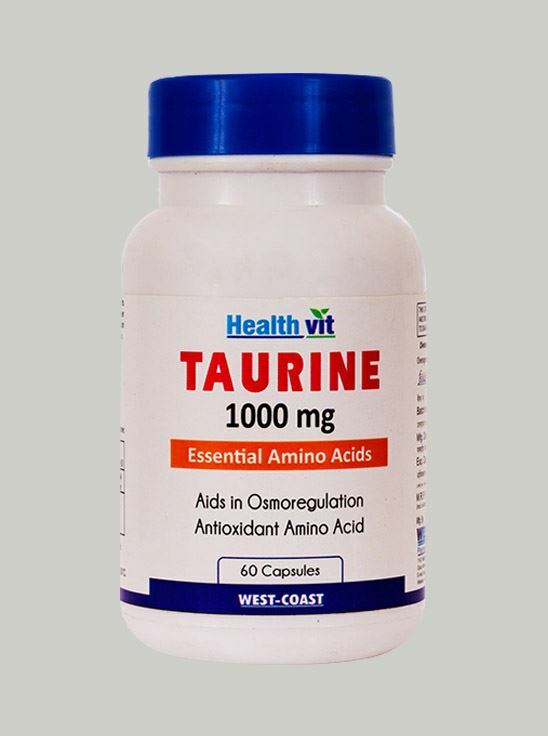 Benefits of Healthvit Taurine 1000mg 60 Capsules. Support energy protection, Super Antioxidant, Stimulate the immune system. Taurine has been found to be important in the formation of bile salts and eye health.